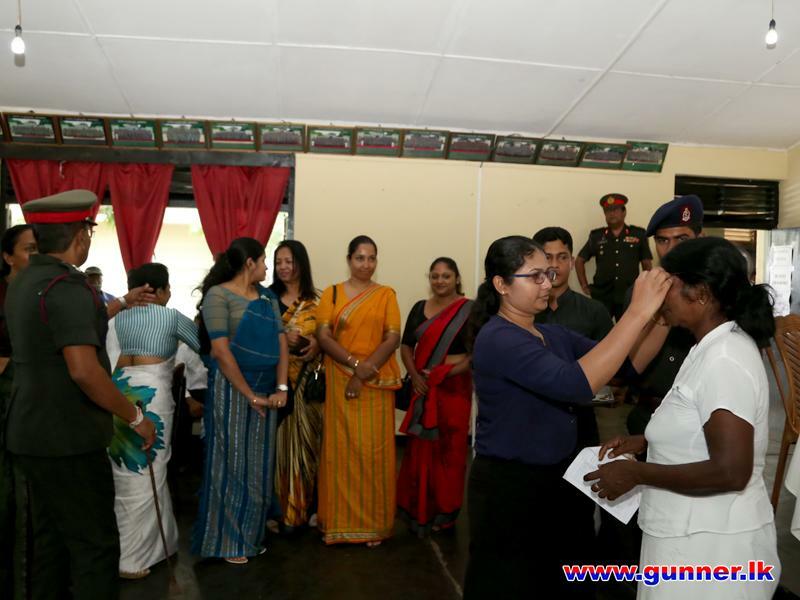 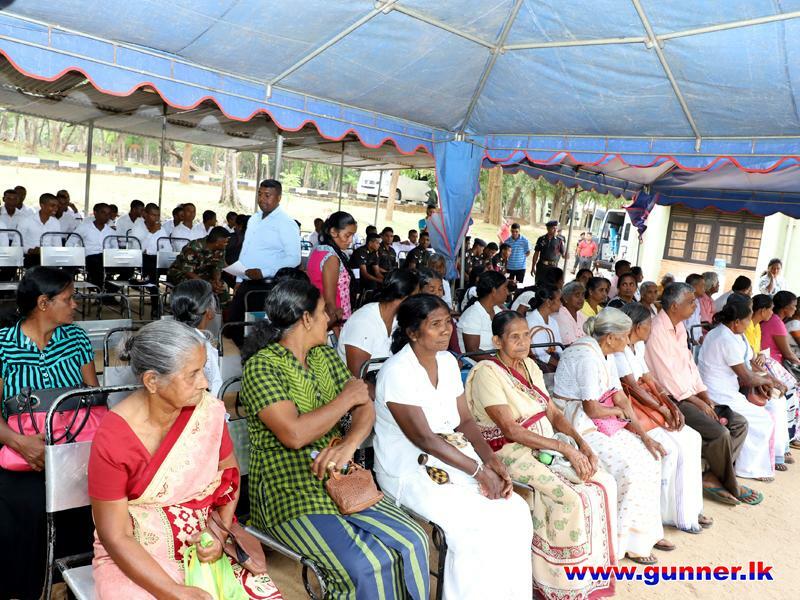 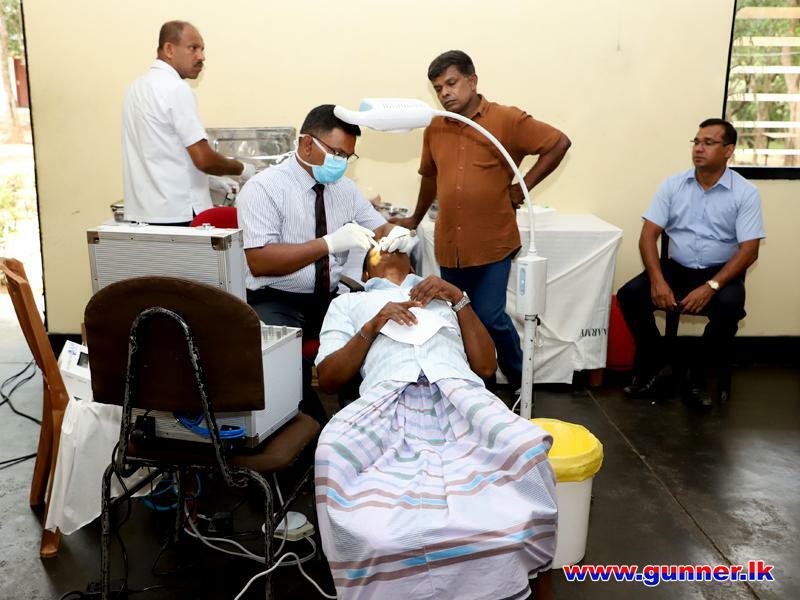 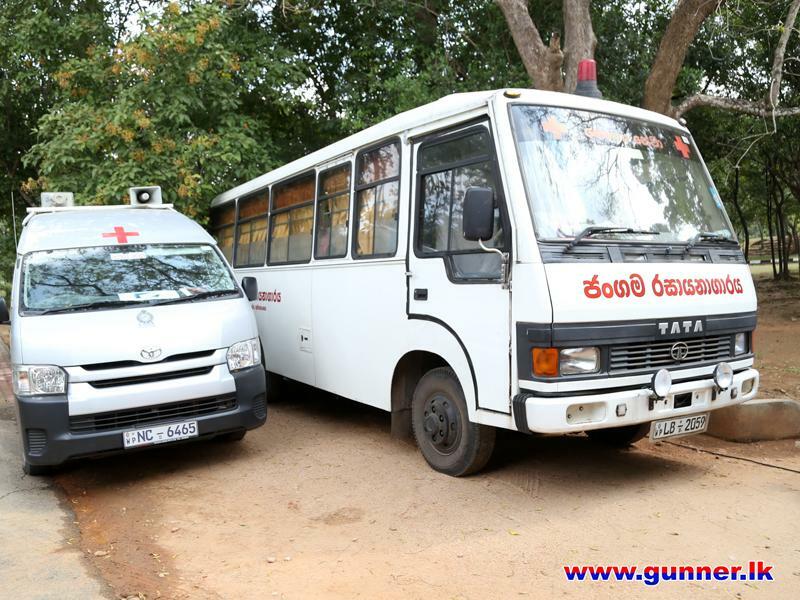 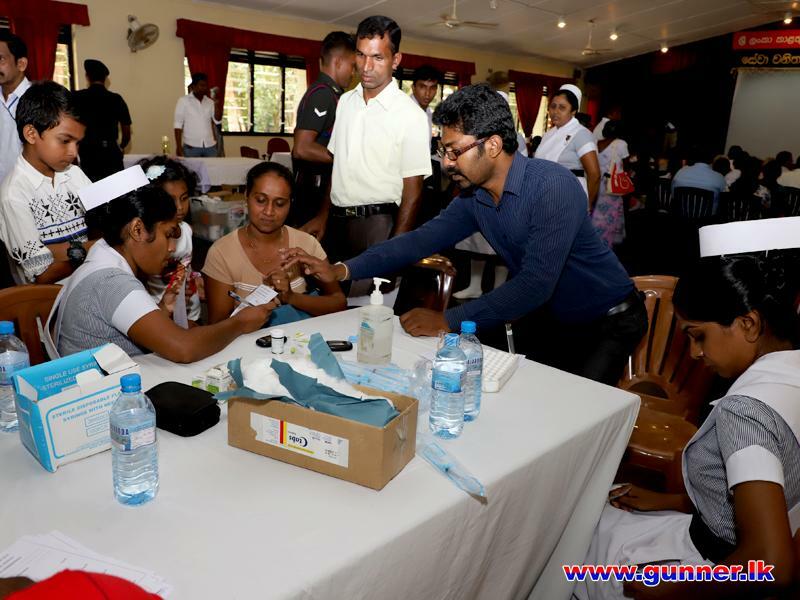 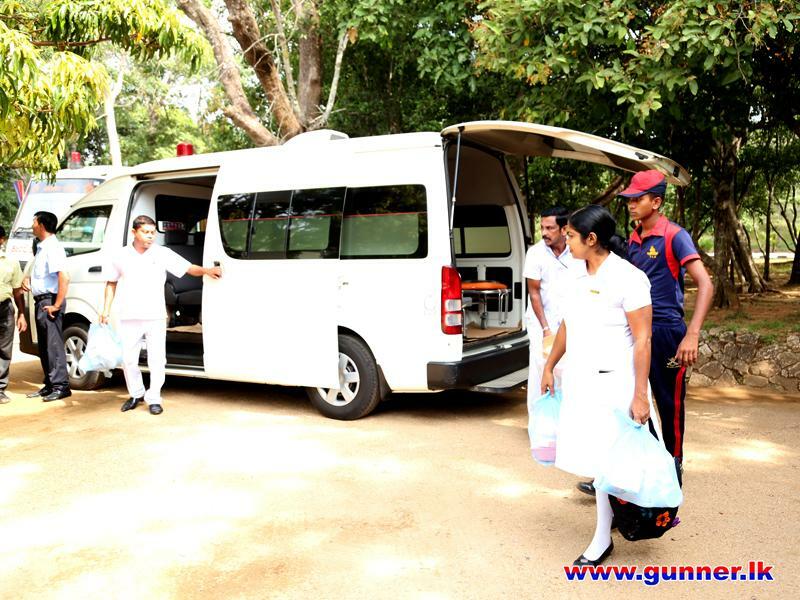 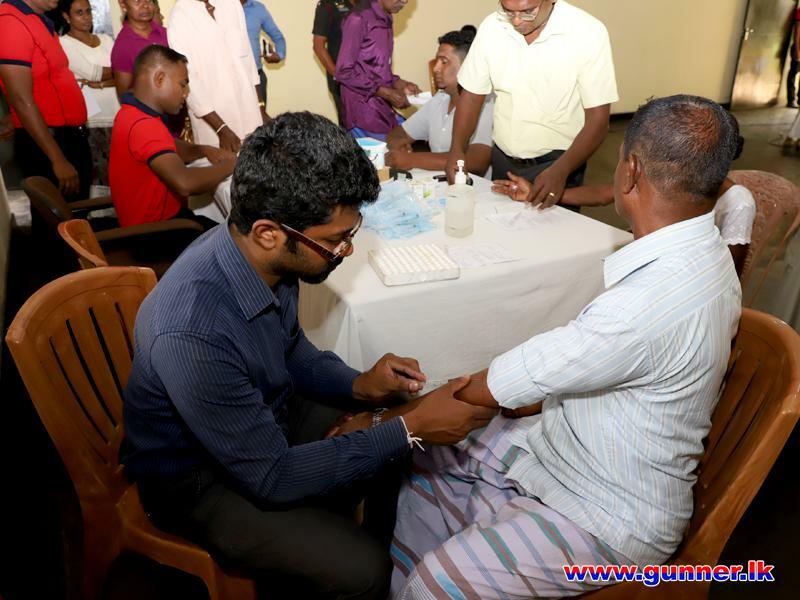 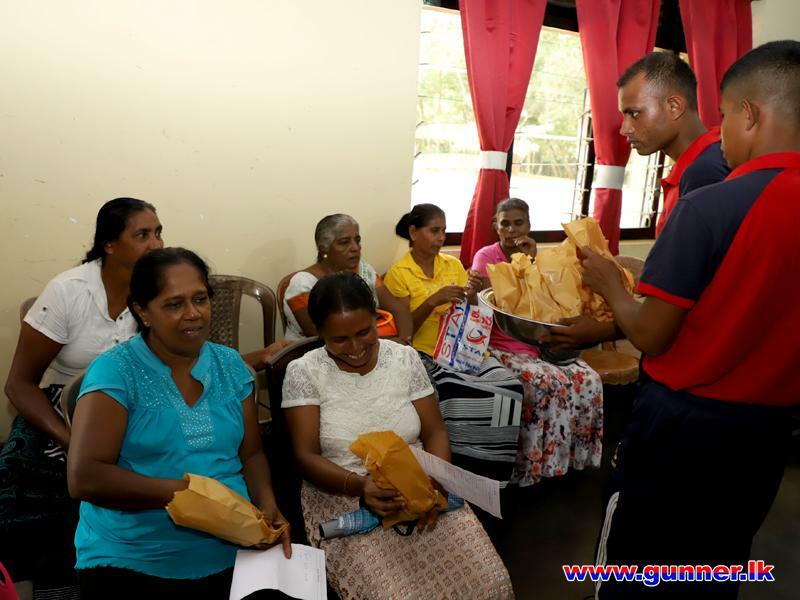 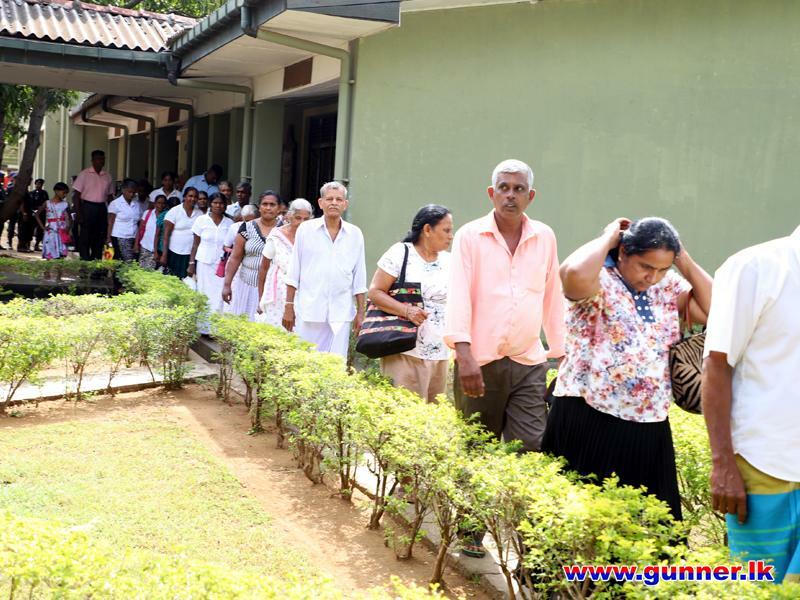 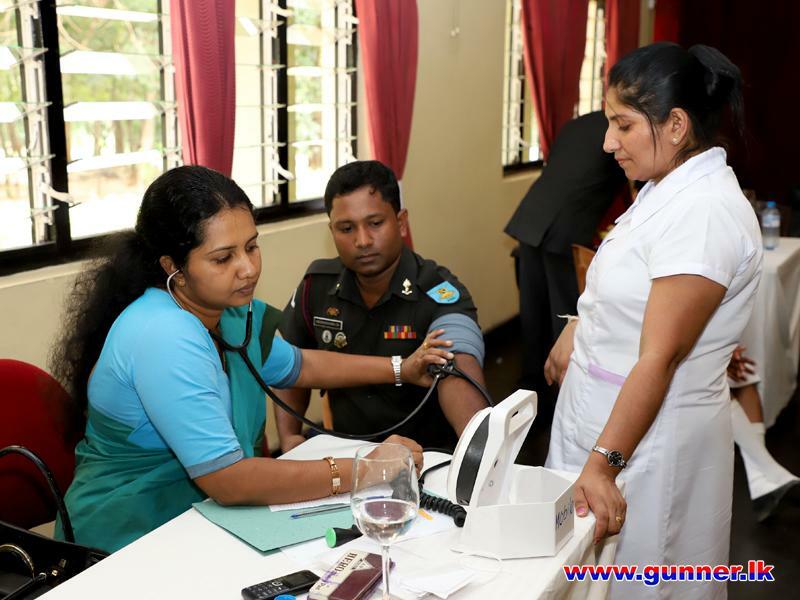 The Artillery Seva Vanitha Branch organized a Health Camp for the members of Gunner family and civilians around Minneriya on 17 March 2019 at Artillery Complex, Minneriya under the patronage of the Ministry of Health, Nutrition and Indigenous Medicine. 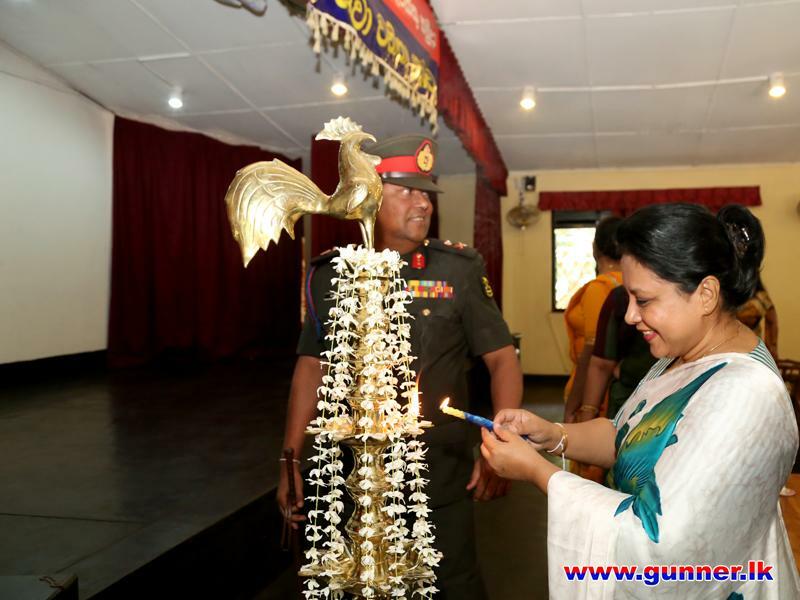 At the outset of the Health Camp, Lighting of the traditional oil lamp by the Commandant Sri Lanka Army Volunteer Force and Colonel Commandant - Regiment of Sri Lanka Artillery, Maj Gen Rukmal Dias, the President of the Artillery Seva Vanitha Branch Mrs. Thanuja Dias, senior members of the Artillery Seva Vanitha Branch, doctors, programme coordinator and an elder mother representing all participants denoted the commencement of the Health Camp programme. 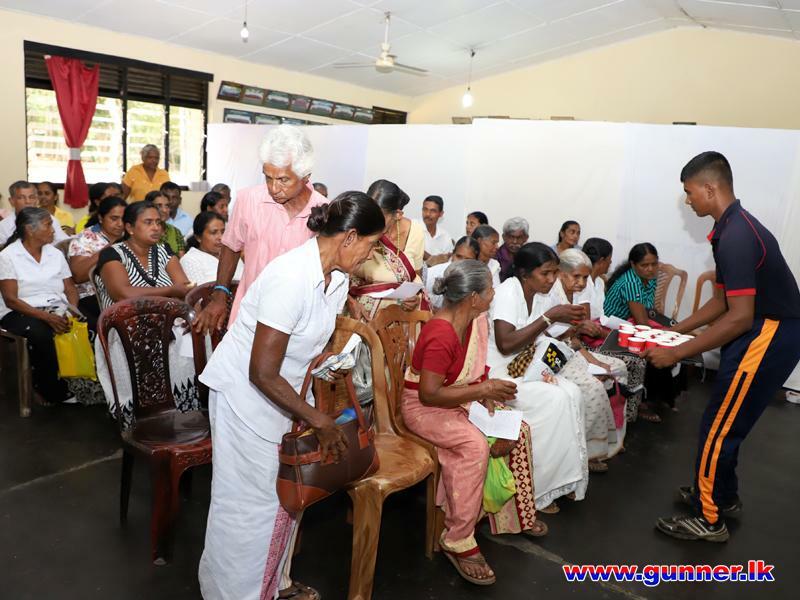 Health Camp programme consisted with following sections. 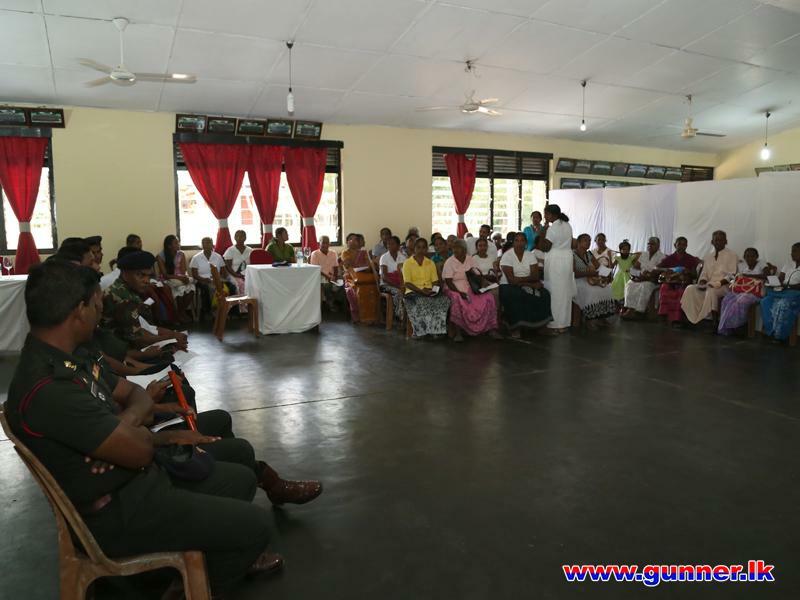 d. Suwanari clinic to uplift women’s health. 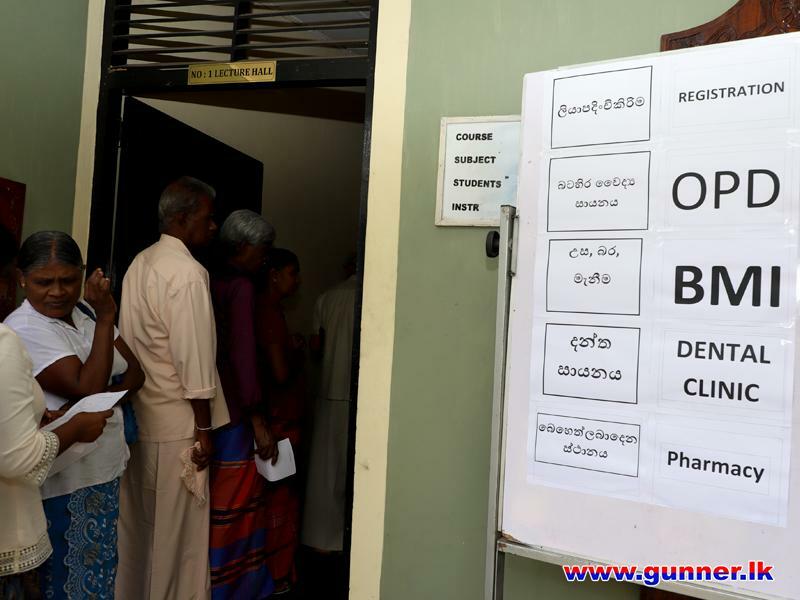 e. OPD (Outpatient Department) clinic. 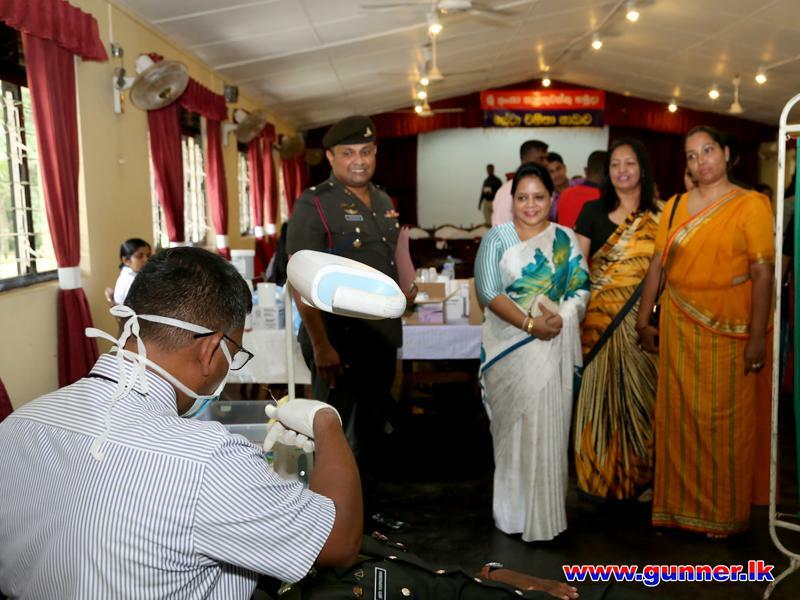 This Health Camp was benefited to the gunner families and the civilians. 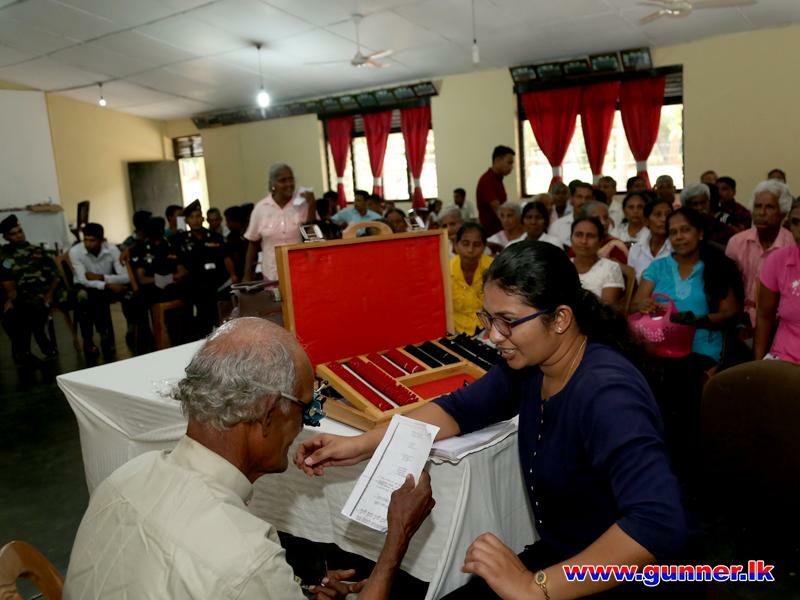 Further more than 300 have participated and more than 200 spectacles were distributed among participants. 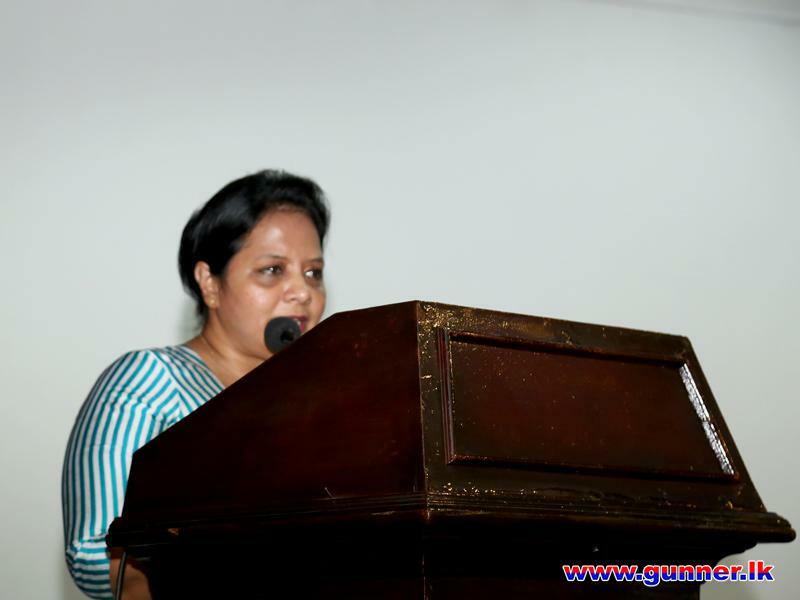 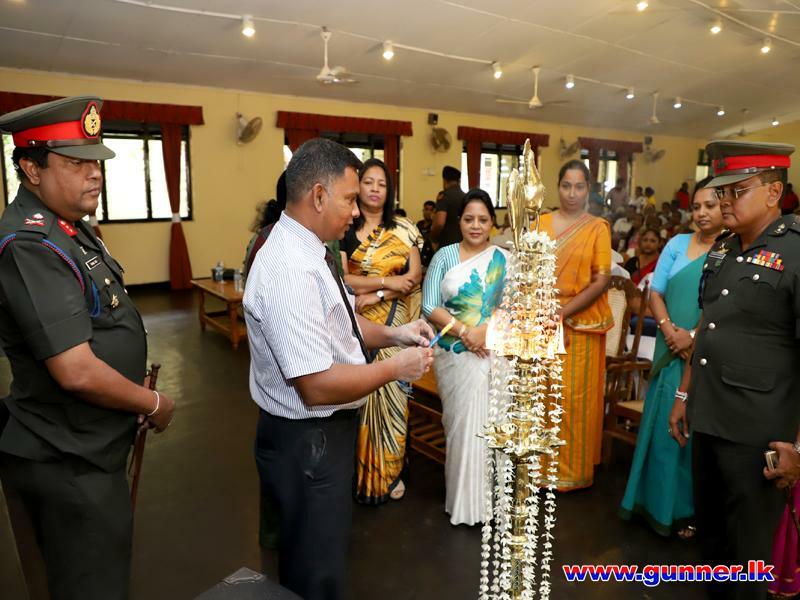 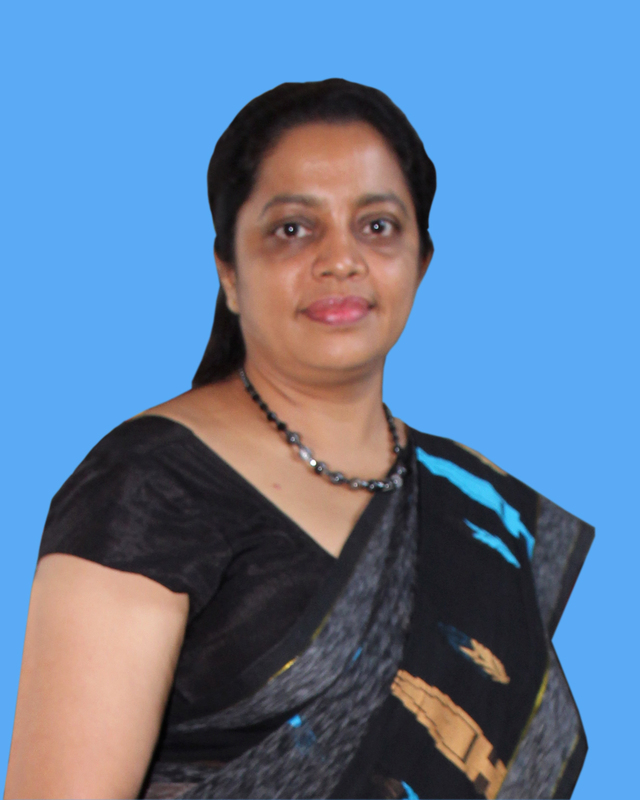 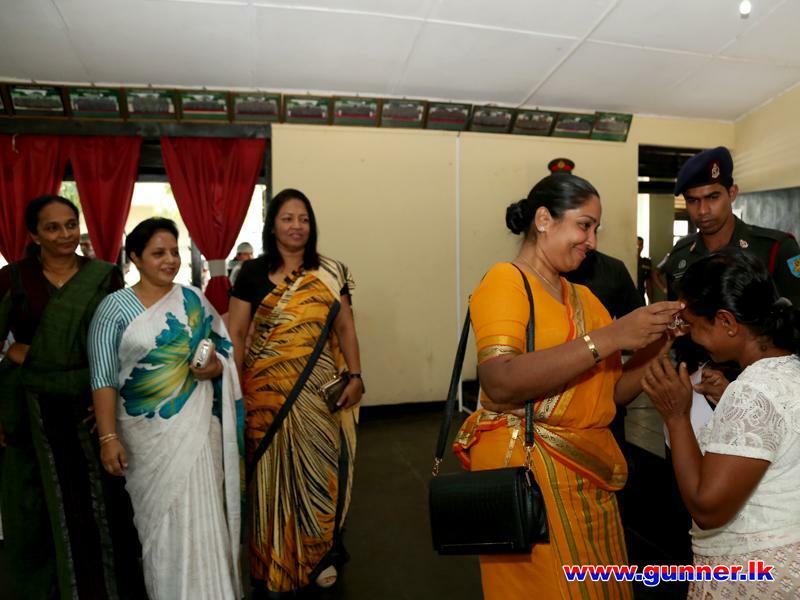 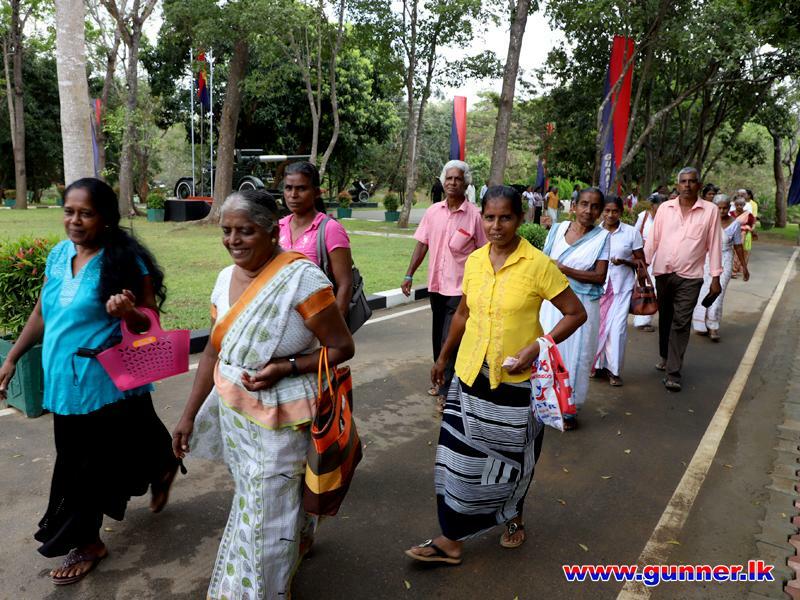 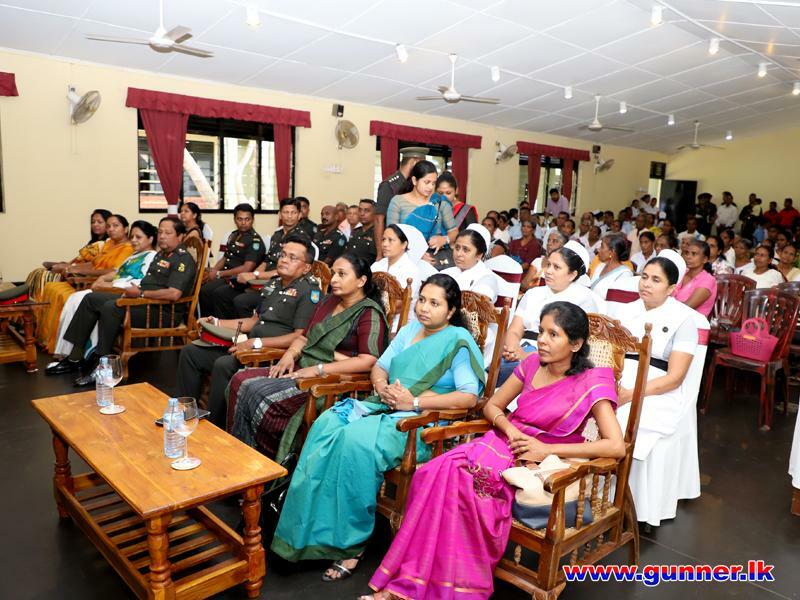 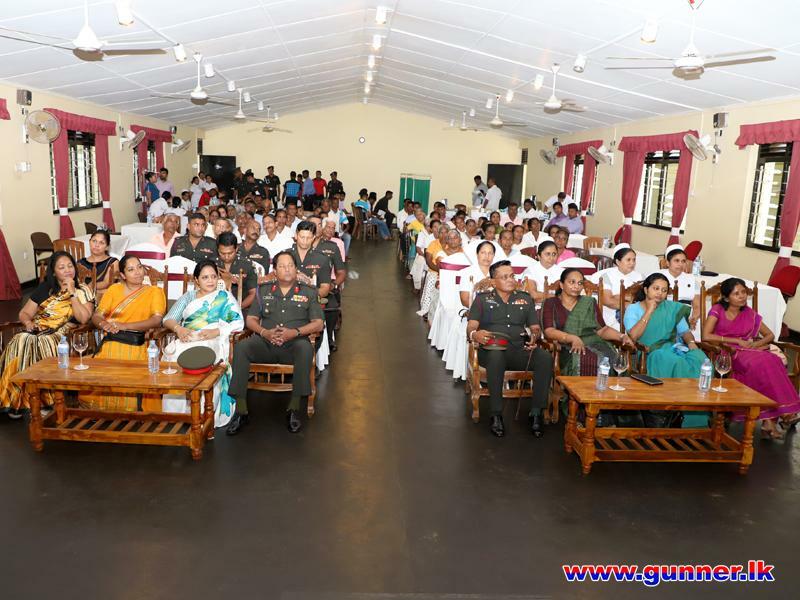 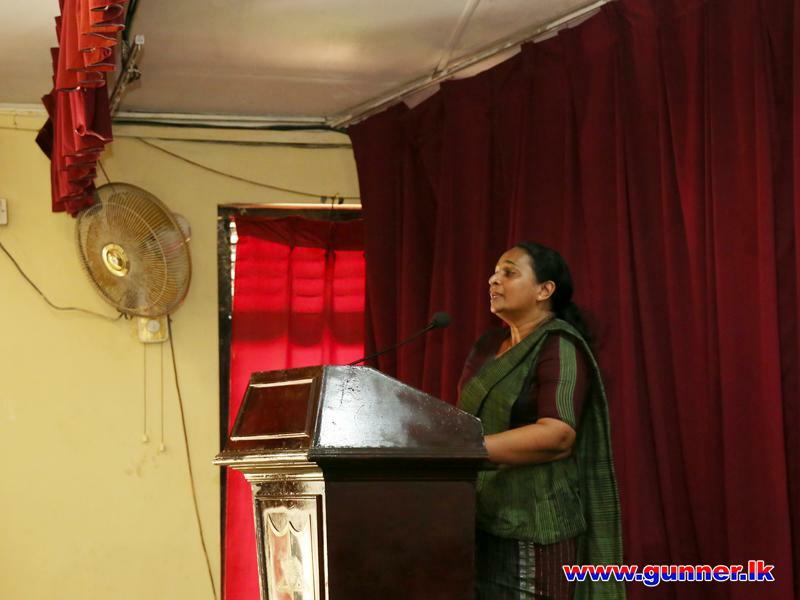 Dr. Mrs. Indika Vidanagamage, Staff of Health Ministry and School of Artillery have given fullest support in order to make this memorable event a success.